For hundreds of years Dungeness has been home to beach launch fishing boats. It once had a substantial Herring fishing fleet and in later years a very healthy trawler fleet. Due to the increasing pressure on the commercial industry from quotas and expenses, The current fleet now only boasts 4 full time commercial boats. Many of the old berths can still be seen today on the beach with a number of old fishing boats laid to rest amoungst the old winches. 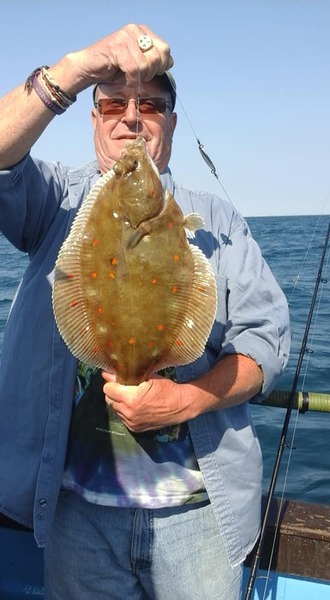 Dungeness has a big reputaton for fishing, whether it is casting out from the shore or taking a trip onboard one of the 3 Charter Boats. Dungeness has a big advantage from other ports. As you can see by the ariel photo below, Dungeness sticks out over 5 miles into the English Channel! This is great for the Charter Boats as we have a 5 mile head start at the beginning of our day compared to most ports in the Southeast. 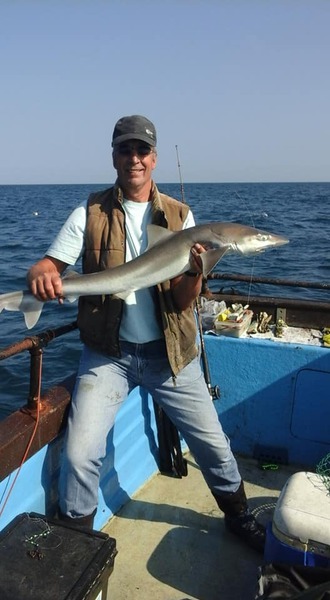 Not only for the Charter Boats it is great for the shore fisherman as well, giving them easy accsess to deep water and prime position for those sought after winter cod. 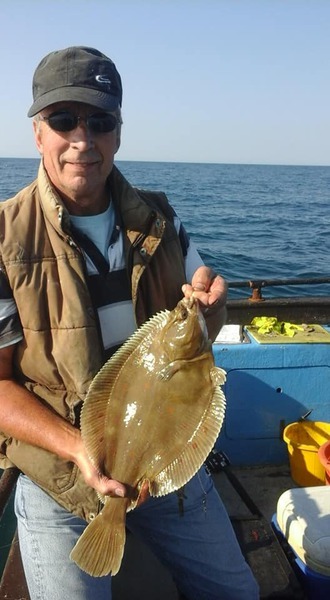 The 3 Charter Boats also have unlimited access to prime local cod ground as well. Boats come from miles to fish these waters for the day in the winter, but for the Dungy boats it's a mere 20 minutes from shore on a bad day! These waters are renowned for stocking some of the best cod specimen in the country.